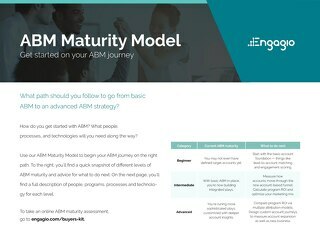 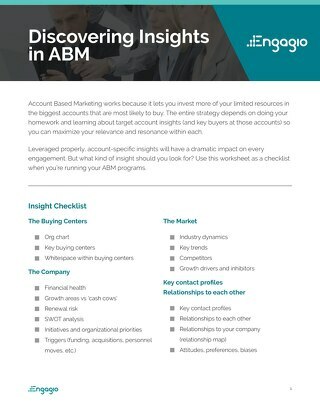 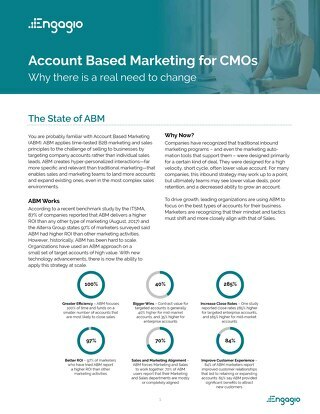 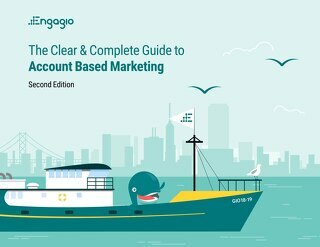 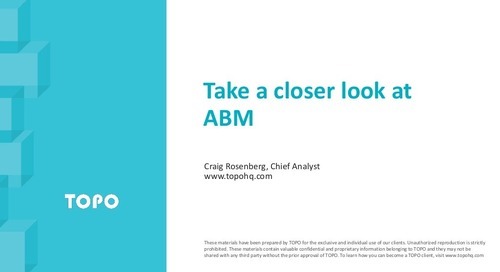 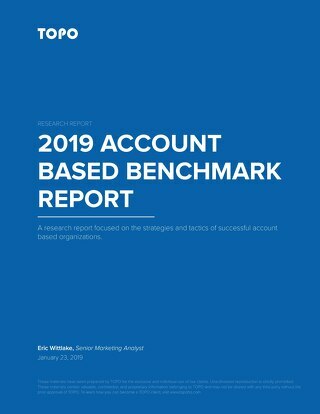 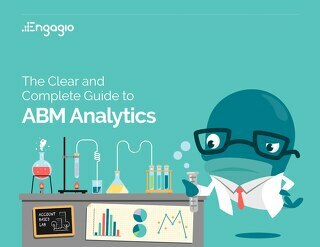 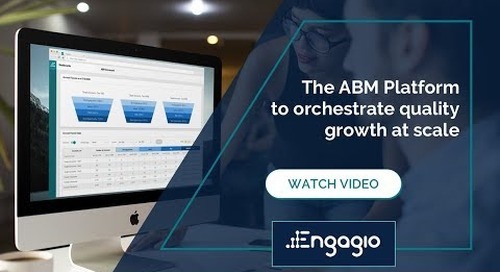 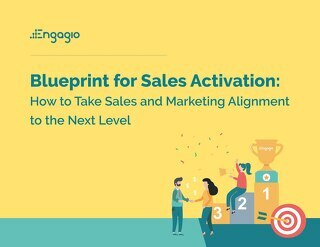 Need a blueprint for successful ABM programs? 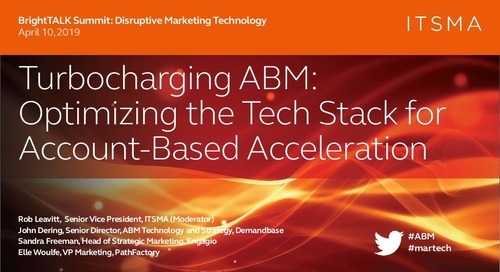 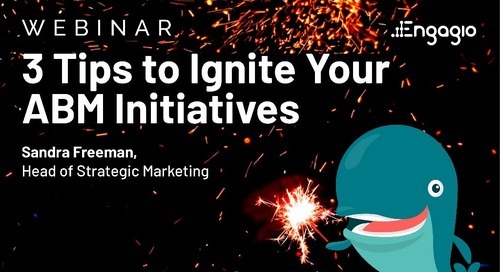 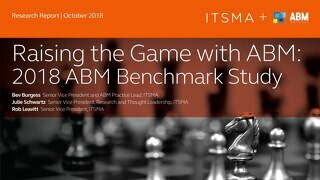 Join us in this 30-minute webinar on how to fire up your ABM programs. 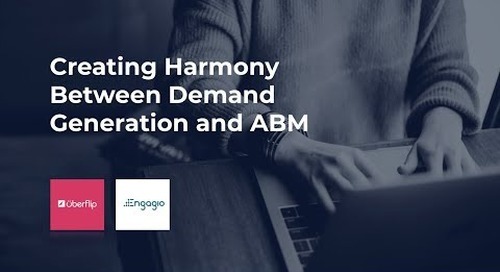 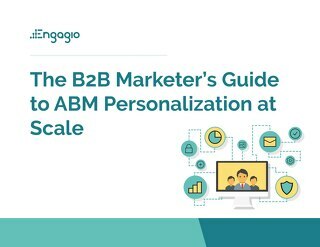 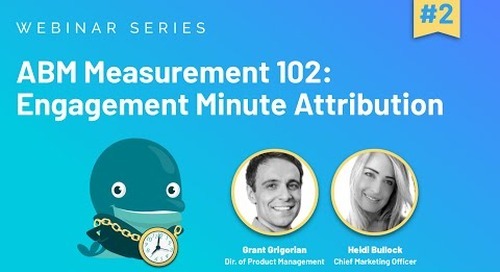 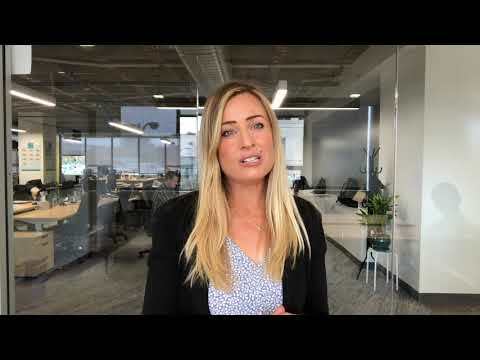 We'll review three essential tips to ensure ABM success and effective collaboration between Sales, Marketing and Customer Success teams. 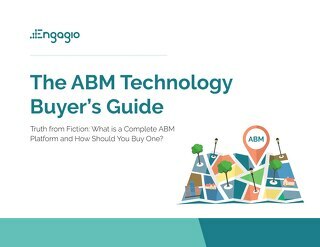 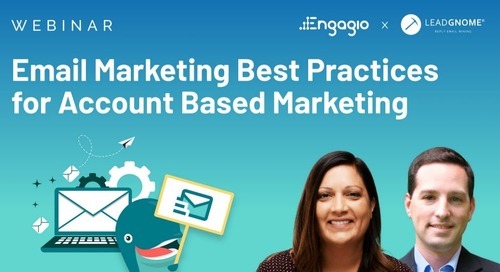 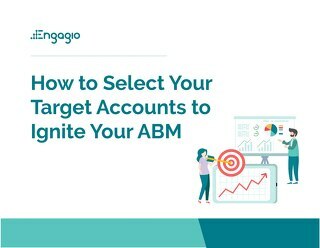 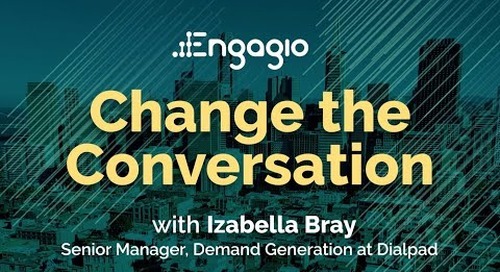 You'll also get an inside look at real-world ABM programs and meeting-to-conversion rates.